The Harbour Grand Hong Kong stands as a majestic symbol of modern luxury and elegance against the dramatic backdrop of the impressive cityscape. This stunning hotel has received many distinguished awards, including the World Luxury Hotel Award in 2014, evidence of its exceptional service and outstanding quality. 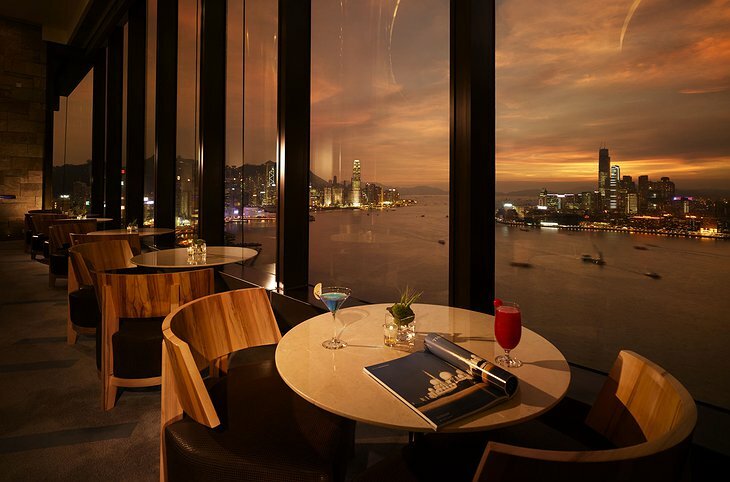 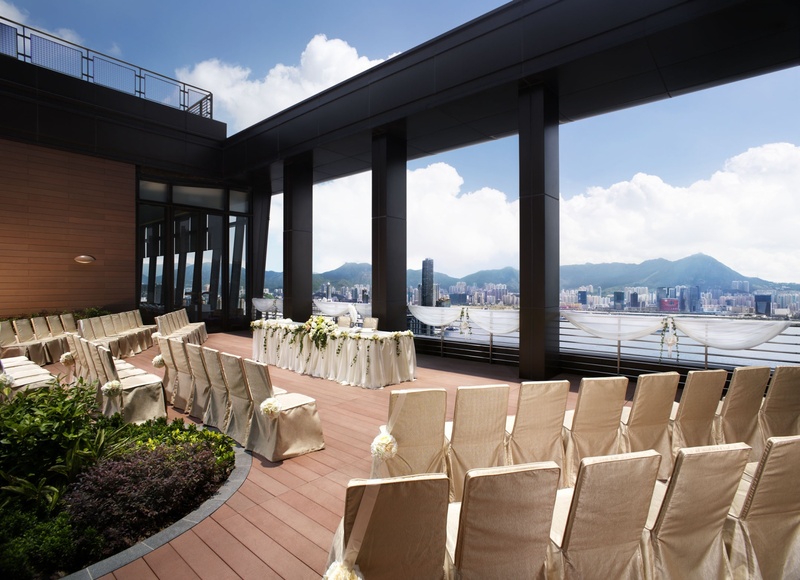 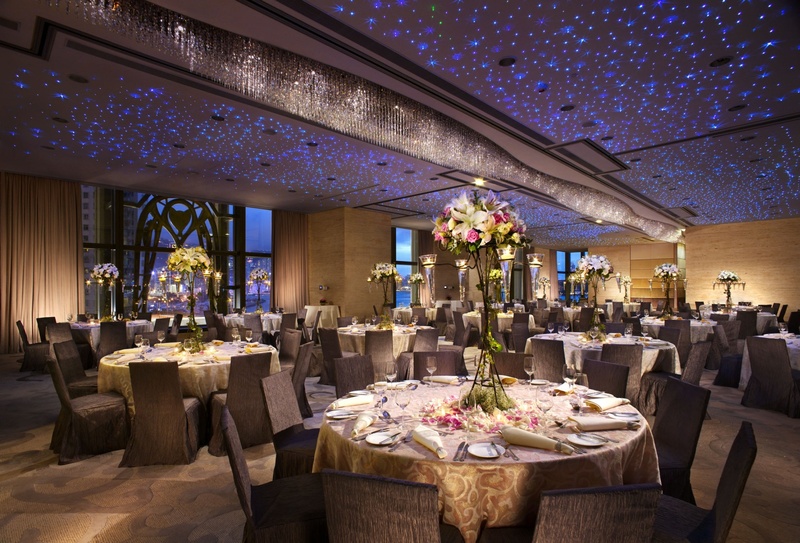 Showcasing the incredible views of Kowloon Bay and Victoria Harbor, the Harbour Grand Hong Kong rises to join and celebrate the famous skyline. 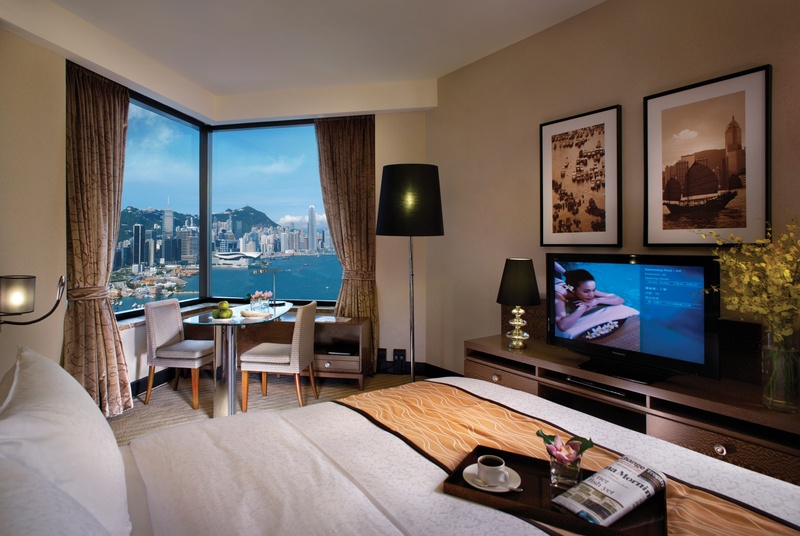 The hotel offers 828 guestrooms and suites, each with their own vantage point of the city and harbor. 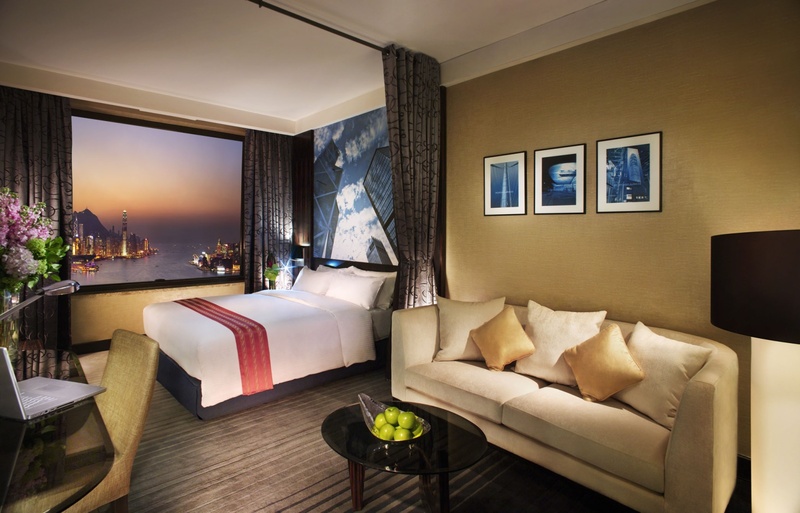 Each room features a contemporary Oriental design, incorporating warm earth tones and natural light highlighting the impressive view. 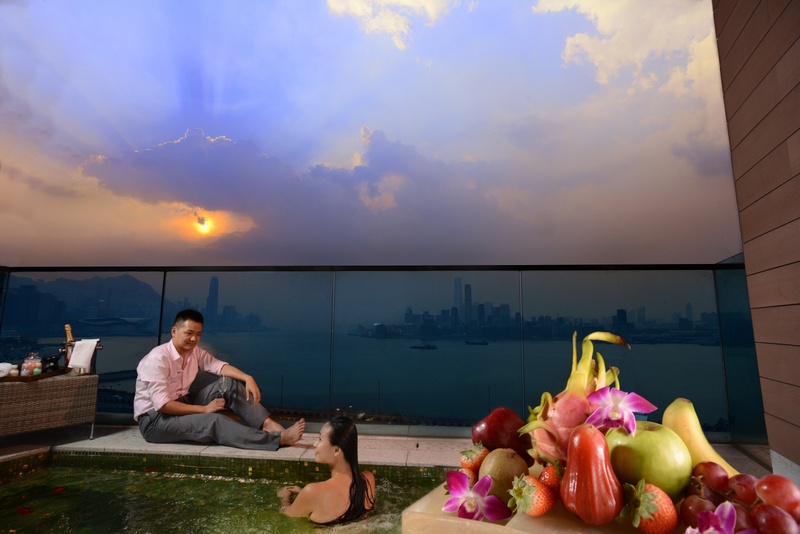 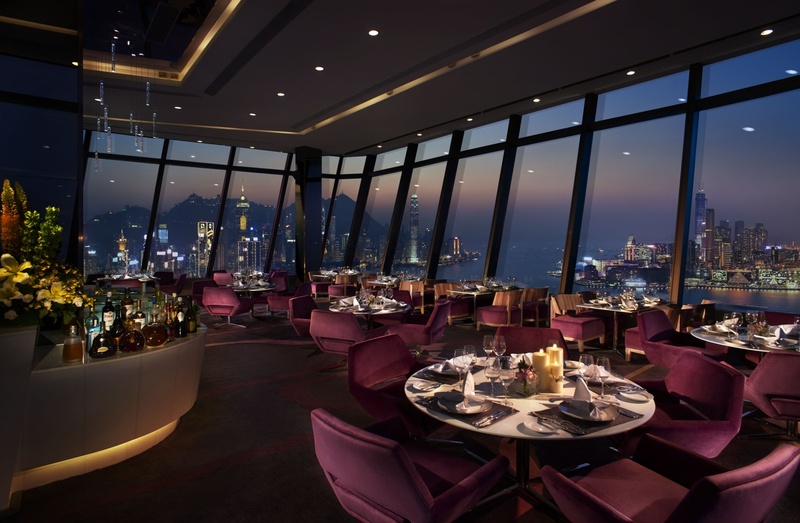 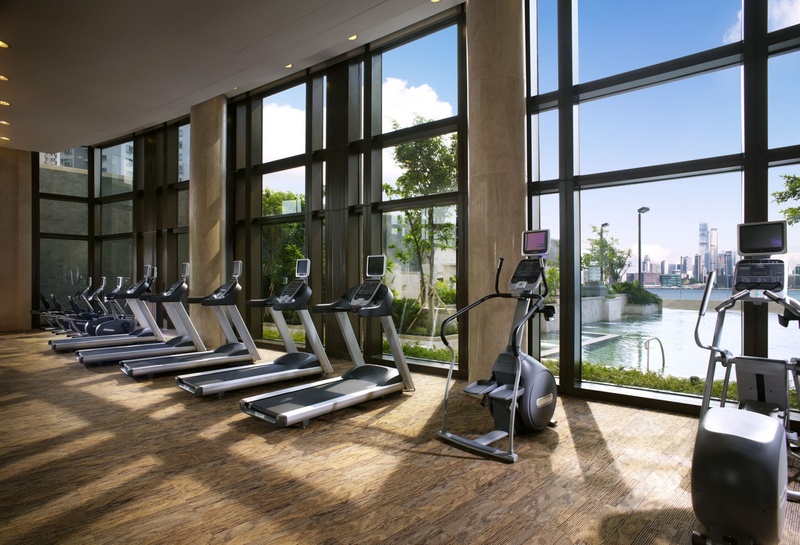 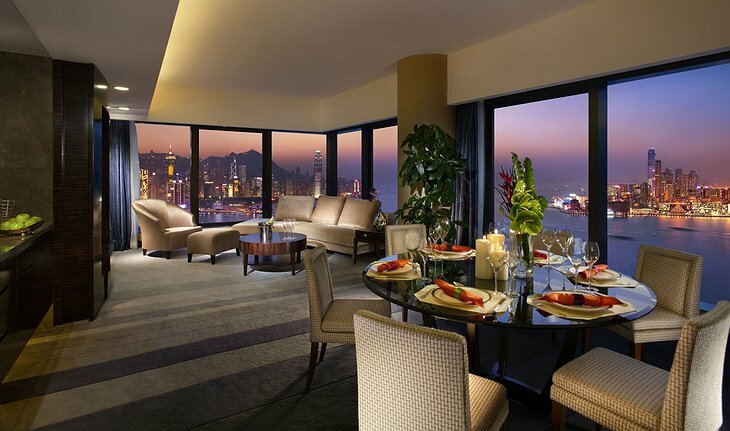 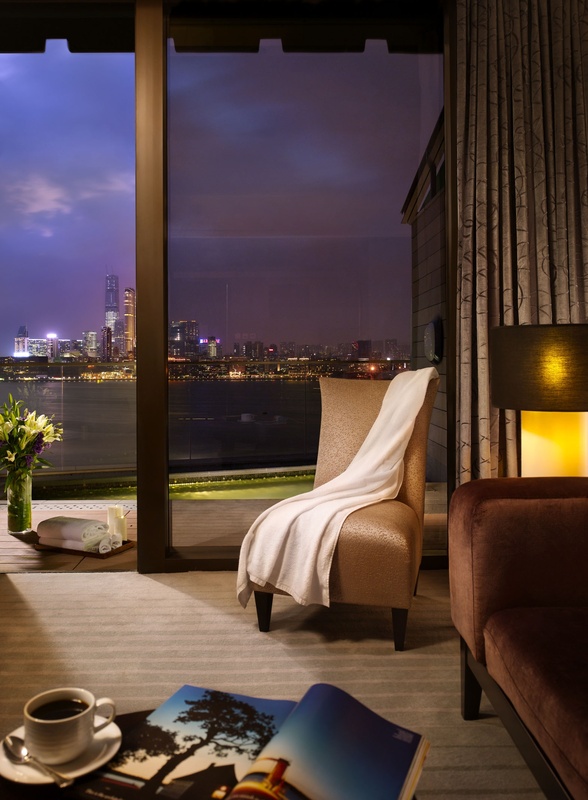 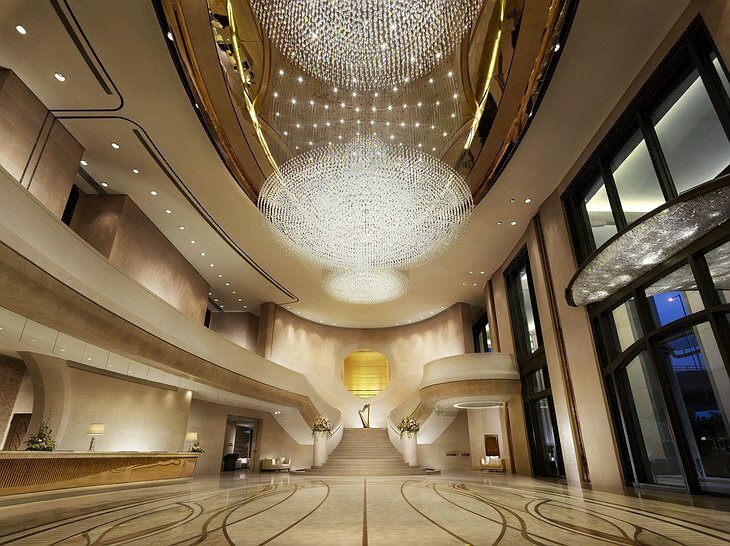 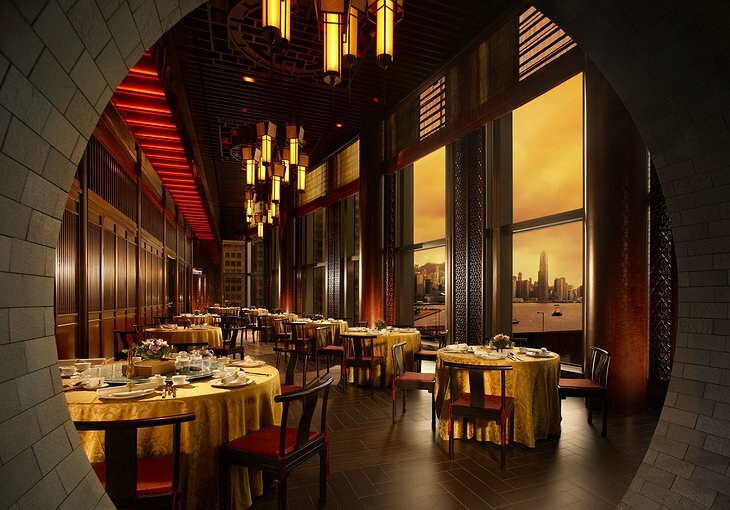 Upgraded rooms offer panoramic views of the sprawling city and intersecting causeways of the Kowloon Peninsula. There are also 122 luxury suites with more space and pantries for long term guests. 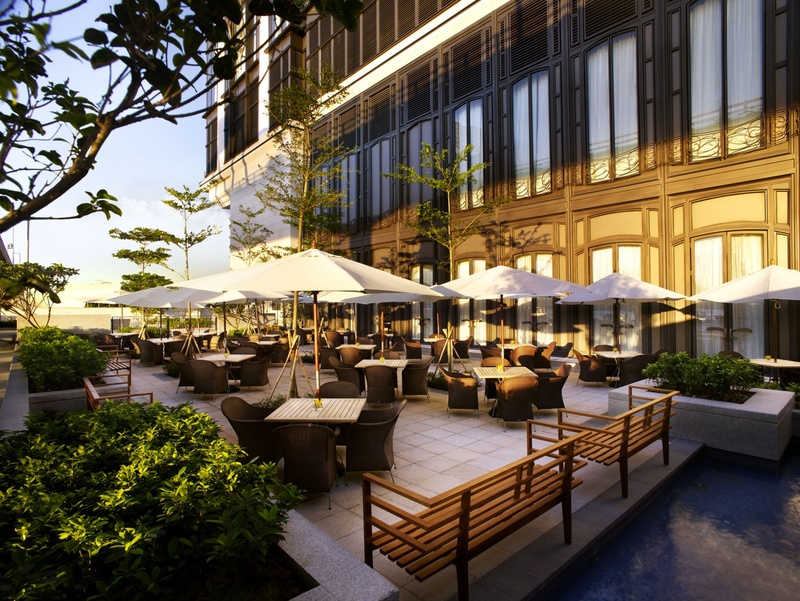 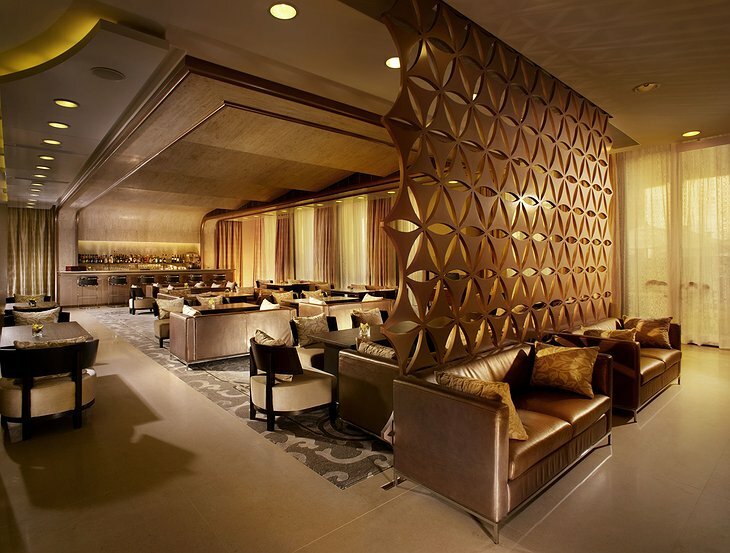 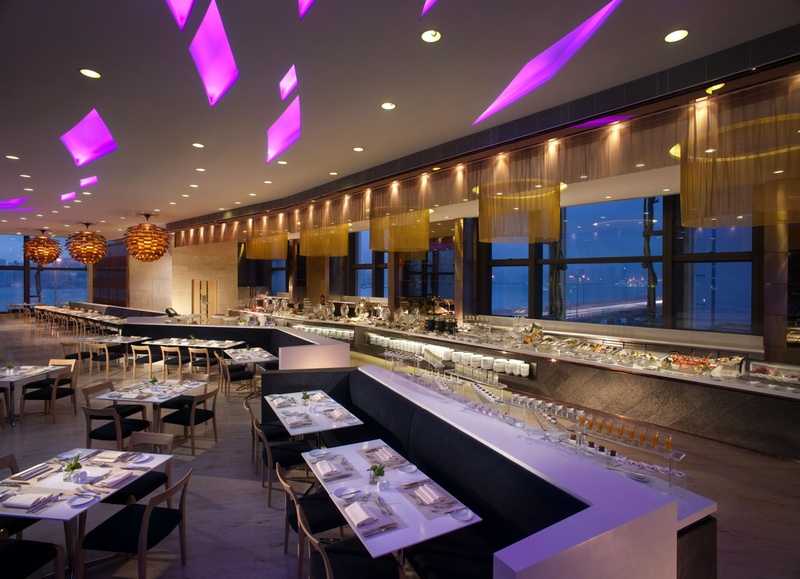 The hotel also offers a wide range of amenities, including a variety of dining options that offer expertly prepared Japanese, Cantonese, and western cuisine. 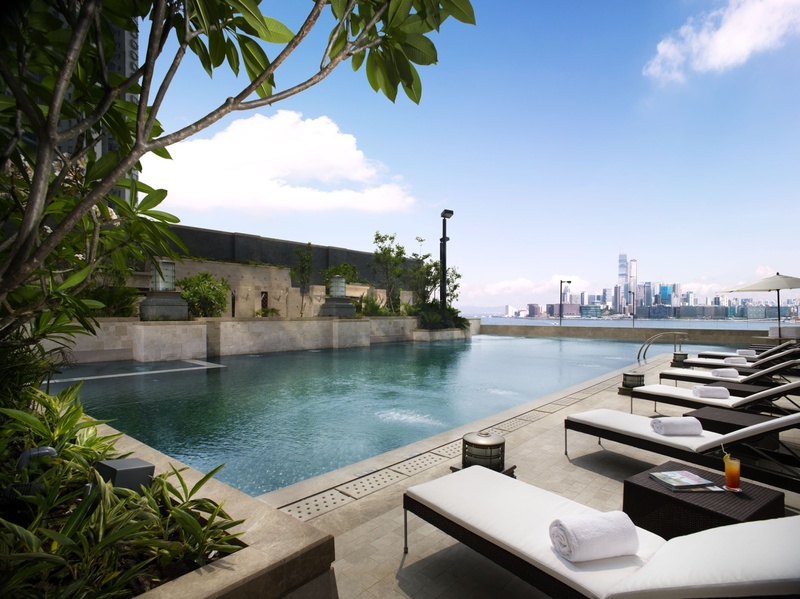 Guests can visit the 27 meter outdoor pool for a refreshing swim as they face the harbor, distress in the health club, or receive body spa treatment after a long day. 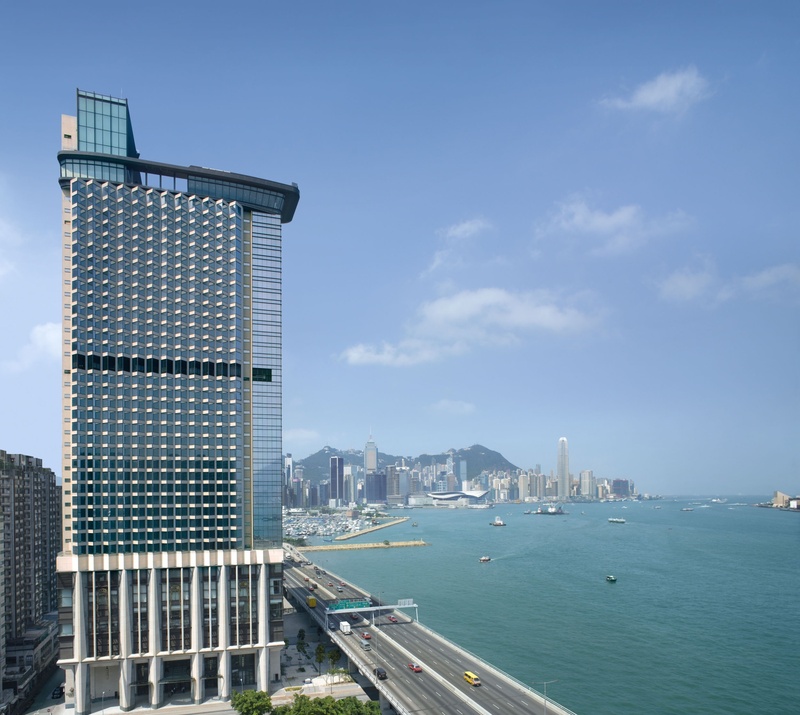 Whether you are visiting Hong Kong for business or pleasure, the Harbour Grand Hong Kong provides premier oriental hospitality.